With expertise in areas such as HIPAA compliance, FDA documentation, legal review and EMR Integration, Accella has the in-depth industry knowledge to be the technology partner that has been there and done that. No learning on the fly. When you’re looking for a technology partner, you need a resource that understands your industry and can provide insight and recommendations based on experience, not guesswork. How do you train an individual on equipment when it isn’t practical to have an actual device on hand? Our clients consistently turn to Accella to help build web, mobile and wearable applications that replicate device features and real-life scenarios to help train end users without the need for a physical device to be present. This type of application allows for training anytime, anywhere while providing real-time feedback on training progress. Do you have a device that you would like connected or controlled from a smartphone, tablet or web application? Accella has experience with IoT connected devices via WiFi, Bluetooth or wired connections. Whether it be controlling a device or viewing real-time data or reports, connected devices offer a lower cost and more vibrant option for data display and interaction. Navigating the medical device regulatory environment along with the challenges of selling multiple products to a variety of different buyers can be a challenge. Let Accella bring its years of experience to your upcoming redesign. With a focus on personalization, user experience, mobile optimization and ease of content management, Accella can help alleviate the struggles typically associated with a complex redesign. Whether you have a team of internal sales reps or leverage a network of distributors, being confident that your sales force has the latest and greatest specs, branding, and promotional materials on-hand is key to an effective sales process. Accella builds tablet and phone applications that give reps access to updated marketing collateral, real-time pricing, ROI calculators, customized presentations, and workflow tools to help close the deal. Augmented and Virtual Reality are captivating minds across the medical device industry and beyond. From trade show booths to onsite demos, AR and VR offer a unique and immersive experience unlike any other digital mediums. Want to transport your prospect to the scene of an accident or immerse them in a training scenario? Need a way to show off that large and expensive piece of equipment that doesn’t make sense to bring to a hospital? Augmented or Virtual Reality may be the solution you need. 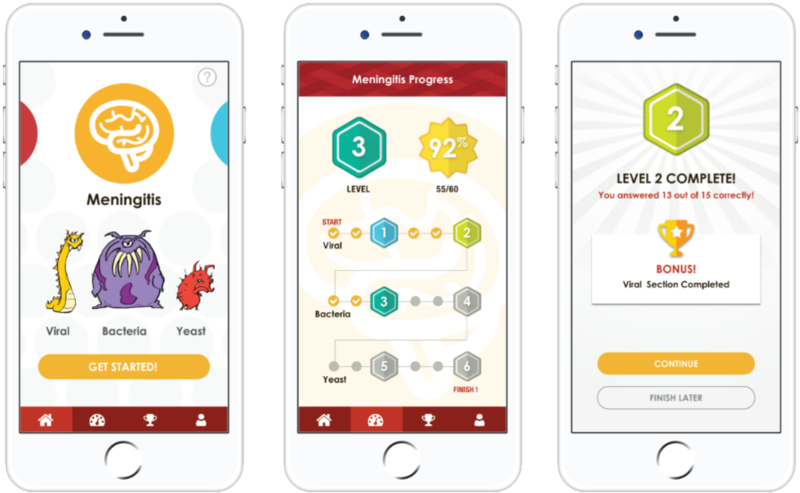 Highlighting BioFire’s playful personality, Accella worked with their digital marketing team to build a fun and educational mobile application that allows users to interact with the brand and engage in playful competition all while working toward continuing education credits and certification. 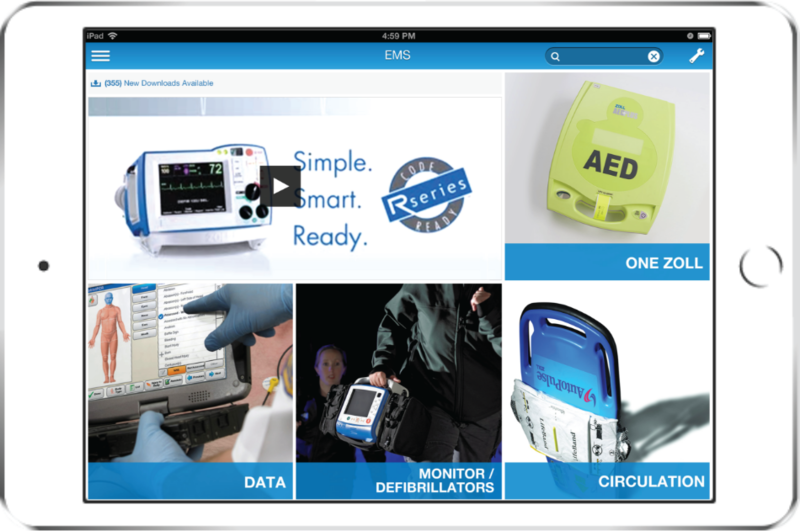 With a series of features including ROI calculators, customized presentations, sales workflow and document management, ZOLL’s robust sales enablement application is deployed across its various product channels and integrated into its existing content management system and CRM. Mammotome came to the table with a variety of products being sold to a multitude of buyer personas. 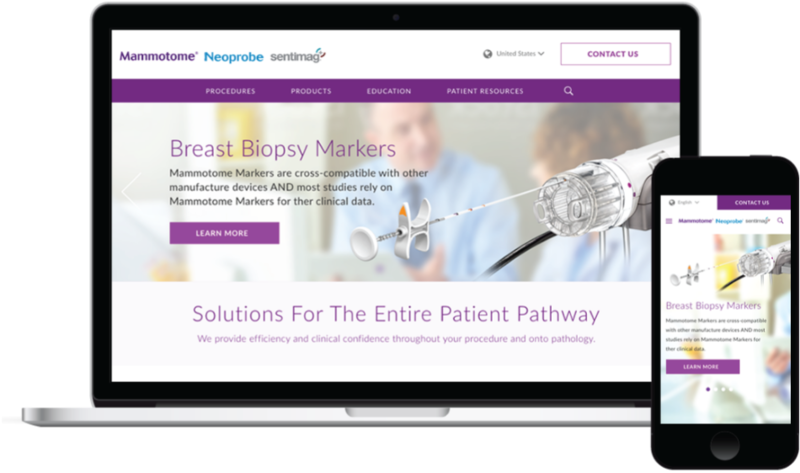 Leveraging stakeholder interviews, consumer journey maps, persona definition and other industry best practices, Accella redesigned Mammotome’s website with a focus on user experience and ease of navigation. 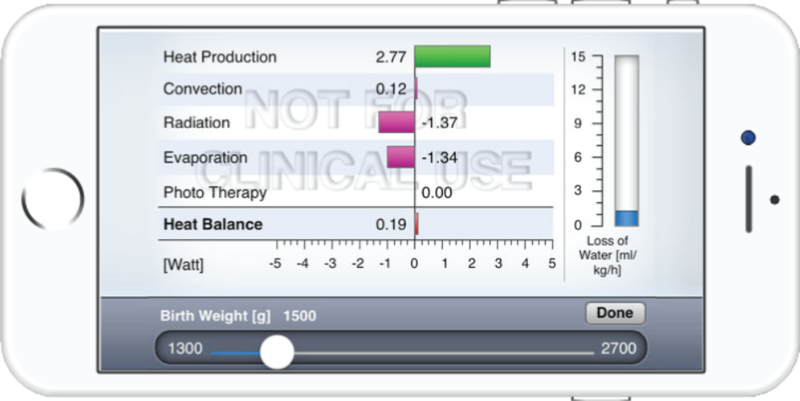 Accella built web and mobile training applications that gives users the ability to replicate the features of Draeger’s line of neonatal incubators. The app allows users to simulate changes to both device and environment variables in a way that highlights real-time effects on heat balance and water loss.